I have a 08 type s that had the bumper replaced. However it was replaced with a reg tl bumper. 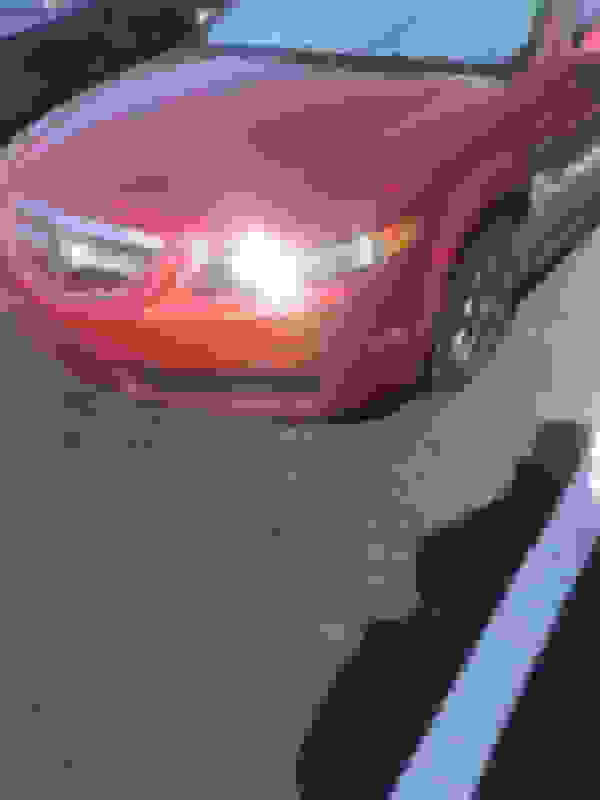 It has no fog lights. I want to get fog lights back on. Is it as easy as popping out the grill inserts and installing the fog light ones with the lights? also is the aspec bumper just the lip add? see the difference in the angles? Last edited by justnspace; 02-07-2019 at 01:04 PM. wtf... so they just removed all the fogs too? man did you buy the car like that? 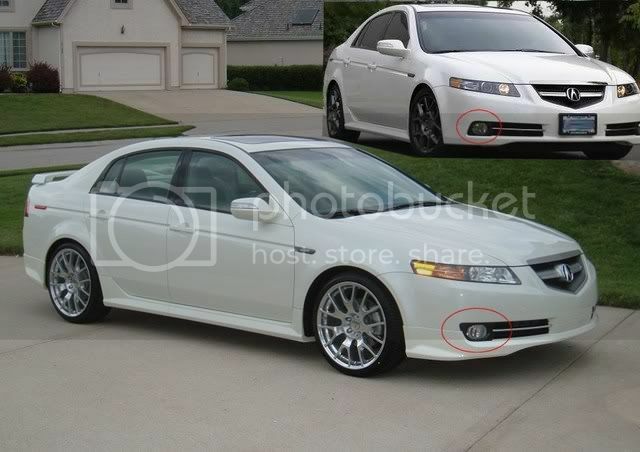 You can fabricate fog lights that fit...involves cutting your current lower grille. 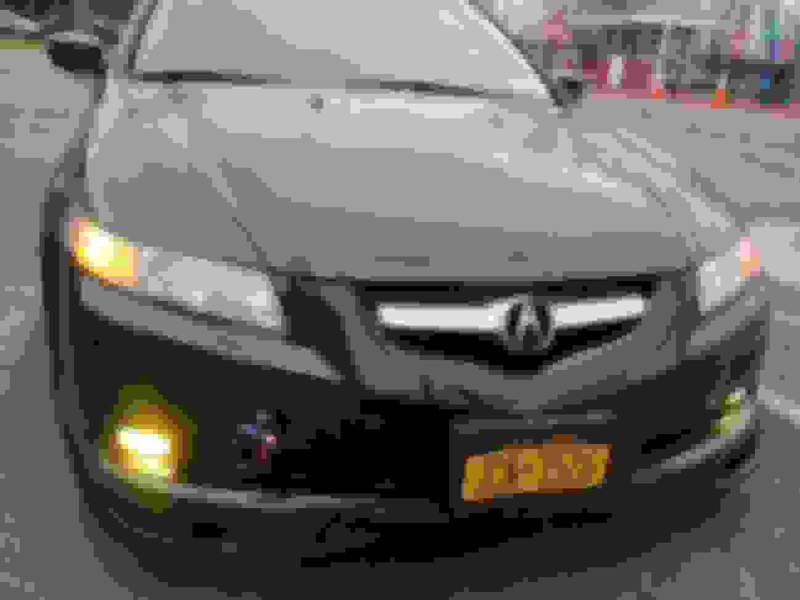 The most common way was to buy 2003-2004 Accord sedan fogs lights as a kit. Then cut up the griile to fit..
Last edited by justnspace; 02-07-2019 at 01:25 PM. 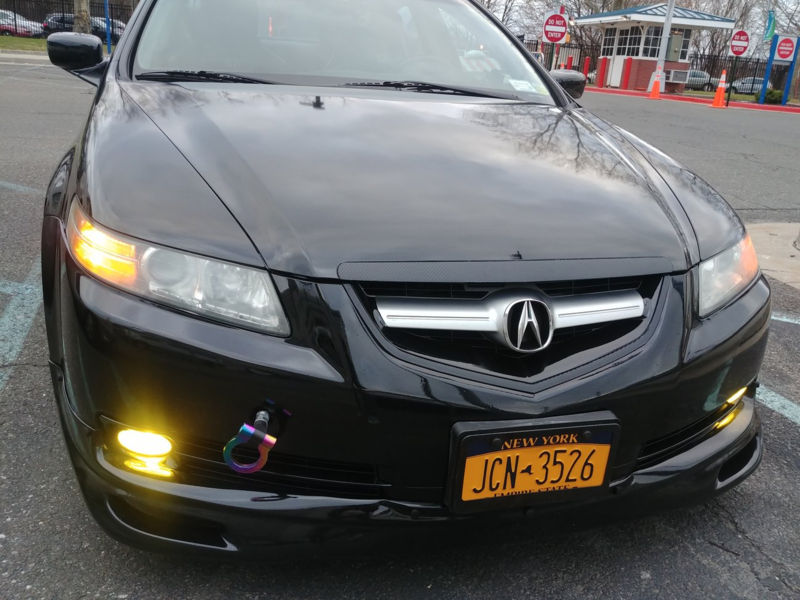 womp womp... well at least they went with an OEM one..
Not sure if there's a difference between 04-06 and 07-08 fogs, but I "custom fitted" 8th Gen Accord Sedan fogs on my 04 front. That's the alternate to the Inspire fogs thoiboi posted above. 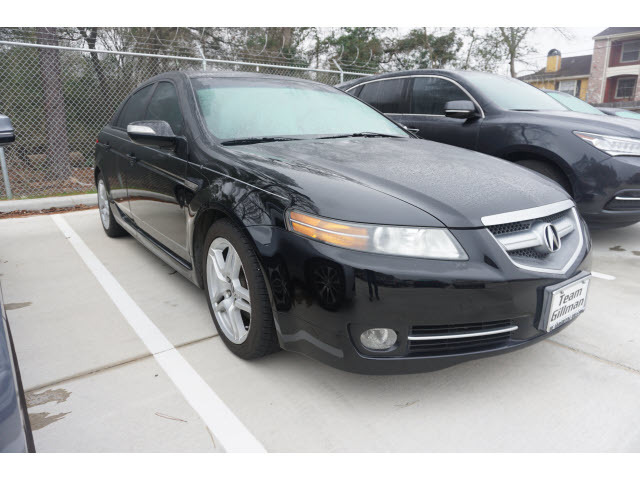 They are probably the closest to looking like the OEM fogs.